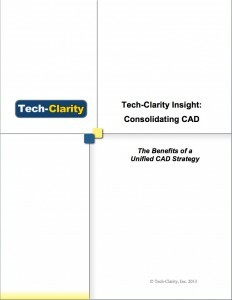 Tech-Clarity Insight – Consolidating CAD – The Benefits of a Unified CAD Strategy offers insight into the strategic value companies can achieve by standardizing on a single CAD package. 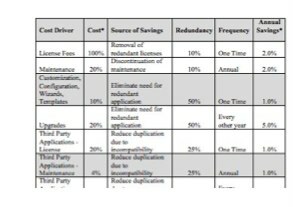 The report explains how to calculate an ROI for CAD consolidation based on direct cost savings. 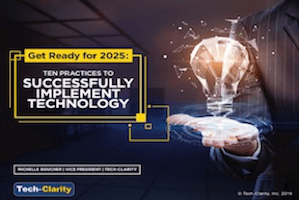 Perhaps more importantly, the research identifies a number of strategic benefits achievable by using a single solution across the enterprise. Please enjoy the summary below, or click the report to download a PDF overview (free of charge, no registration required). For the full report and a downloadable spreadsheet to help you calculate the value for your company please visit our sponsor PTC’s for their CAD Consolidation Kit (free of charge, registration required). Manufacturers must remain vigilant about managing cost in today’s uncertain economic times. 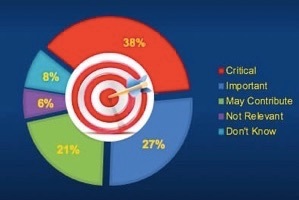 Lean IT organizations and budgets lead many to consider the benefits of rationalizing their software systems. 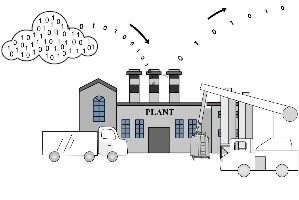 One system that manufacturers should consider standardizing is Computer Aided Design (CAD). Even in the best of times, manufacturers should consider standardizing on a single CAD solution. Cost savings are attractive and are certainly attainable through consolidation. Beyond cost savings, though, are even greater strategic benefits. At the workgroup level, manufacturers can take advantage of better design collaboration and CAD model reuse. Broader benefits include the ability to share best practices across teams. The ability to unify product development processes and data across the enterprise is even more strategic. 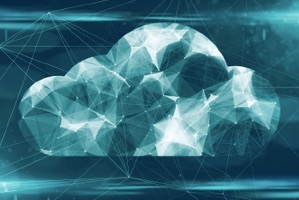 Common processes and centralized data are particularly advantageous as a part of a full system for product design and development that supports design, analysis, data management, product compliance, documentation, and other related innovation tools. 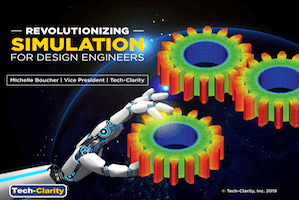 At the highest level, standardizing CAD software offers corporate benefits. For example, a single CAD environment can enable a “design anywhere – build anywhere” strategy. This approach allows companies to rapidly adjust to market changes and resource shortages by offering the ability to transfer design or production to new facilities without concern for incompatible design data, tools, or processes. 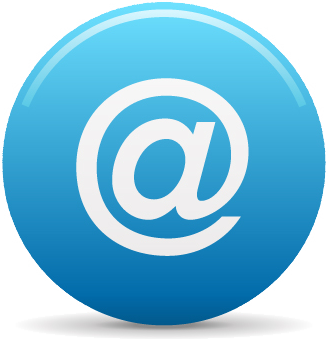 From the IT perspective, consolidation provides the ability to focus resources on a smaller number of solutions. This reduces workload and cost and allows IT to provide a higher level of business support with today’s lean organizations. Of course not all businesses have the opportunity to unify their CAD solutions due to customer and supplier constraints, but there are multiple advantages for those that can.